Chipper Jones is about to start his 19th season with the Atlanta Braves and he announced earlier this week that this will be his last one. 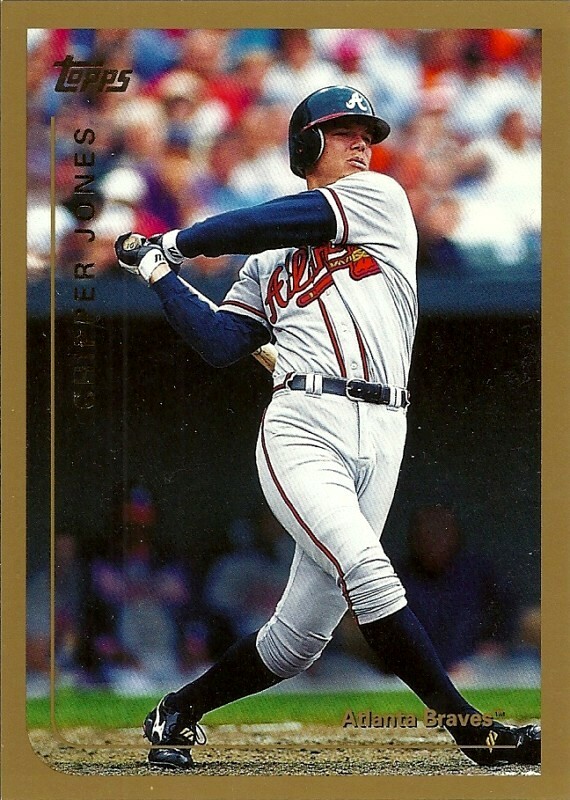 Jones, who will turn 40 next month, has played his entire career with the Braves. He came up for eight games at the end of 1993 and missed all of 1994 with a knee injury. He hit .265 with 23 home runs and 86 runs batted in as a rookie in 1995 and should have won the National League Rookie of the Year Award (it went to Hideo Nomo of the Los Angeles Dodgers). Chipper’s longevity and consistency arguably make him the best player in Atlanta Braves history. I say “arguably” only for the sake of, well, argument, since no other player is really close. In his 18 seasons with the Braves, Chipper has 454 home runs, 1,561 RBIs, 2,615 hits, and a .304 batting average. He has nine 100-RBI seasons, including eight in a row from 1996-2003. He won the NL batting title in 2008 (.364) and was the Most Valuable Player in 1999. No other Atlanta Brave comes close to Chipper. Most of the Braves’ success in Atlanta was built on pitching – and the Braves have had their share of great pitchers – but there are really only two whom could be considered in the argument for the greatest player in Atlanta Braves history. 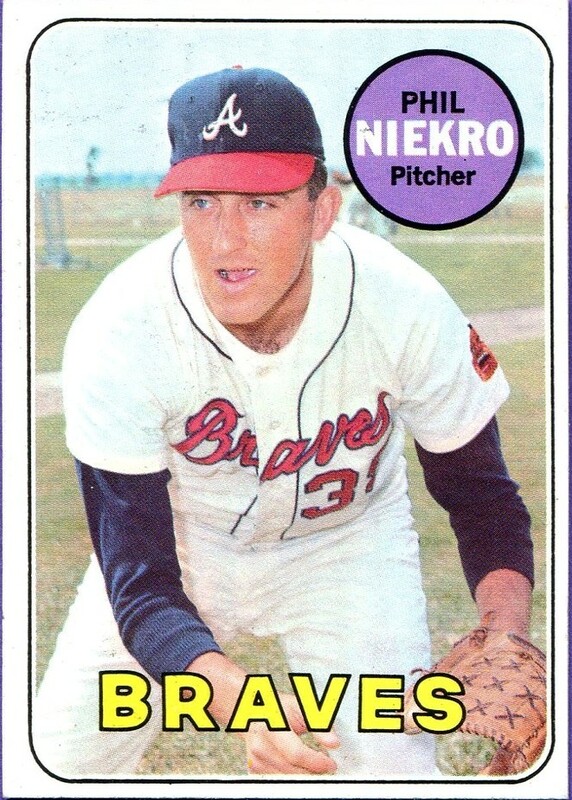 Phil Niekro was with the Braves in Milwaukee but pitched 18 seasons with Atlanta from 1966-1983 and then came back for one forgettable encore appearance in 1987. He won 266 games with Atlanta and has an earned run average of 3.20; he also has 2,855 strikeouts. He led the NL in complete games four times, wins twice, ERA once, and strikeouts once. He has three 20-win seasons and three seasons in which he pitched over 300 innings. He won most of his games for teams that were not very good. He was a great pitcher, but I would place him behind Chipper on the list of the greatest players in Atlanta Braves history. 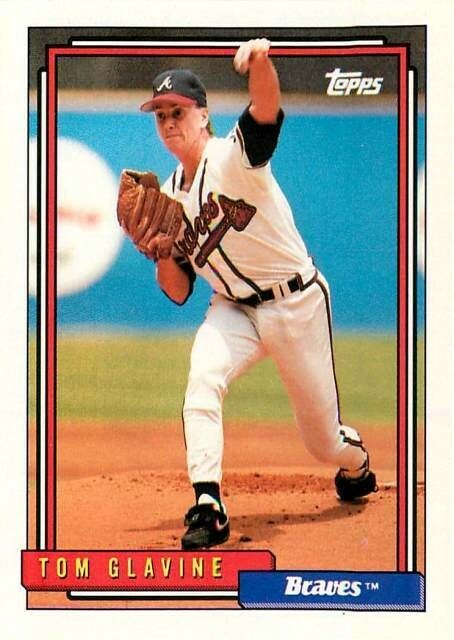 Tom Glavine pitched 17 seasons with Atlanta and won 246 games; his ERA with the Braves is 3.41 and he has 2,128 strikeouts. He won the NL Cy Young Award twice, finished second in the voting twice, and third twice. He has five 20-win seasons. He led the league in games started six times and wins five times. The teams he played for in Atlanta were mostly very good. Considering that, and the fact that he has a higher ERA and fewer wins, I rank Glavine behind Niekro on my list of the greatest players in Atlanta Braves history. 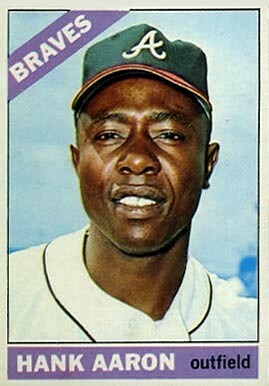 Henry Aaron, the greatest Brave of all time, played only nine seasons in Atlanta. They were good seasons; he hit .293 with 335 home runs and 897 RBIs. He led the league in homers twice, RBIs once, and has four seasons with over 100 RBIs. Not bad, but not the best in Atlanta Braves history. 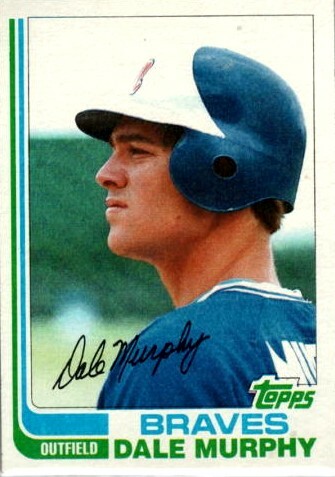 Dale Murphy, whom many feel should be in the Hall of Fame, played 14 full seasons in Atlanta and a little over half of the 1990 season. He hit .268 as a Brave with 371 home runs and 1,143 RBIs. 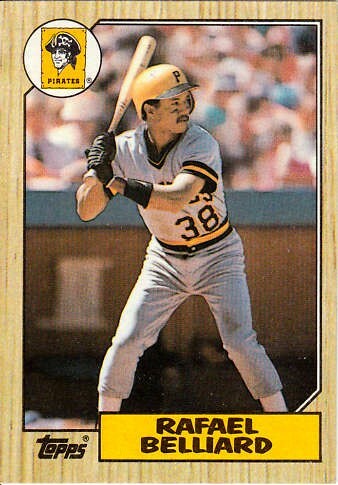 He was the NL Most Valuable Player in 1982 and 1983 and he won five Gold Glove Awards as a center fielder. Murph was great, but I put him behind Chipper, Niekro, Glavine, and Aaron on the list of the greatest Atlanta Braves ever. Andruw Jones played 12 seasons in Atlanta. He hit .263 with 368 homers and 1,117 RBIs as a Brave. He led the league in home runs once; his 51 homers in 2005 are an Atlanta record. He led the NL in RBIs once and won 10 Gold Gloves. 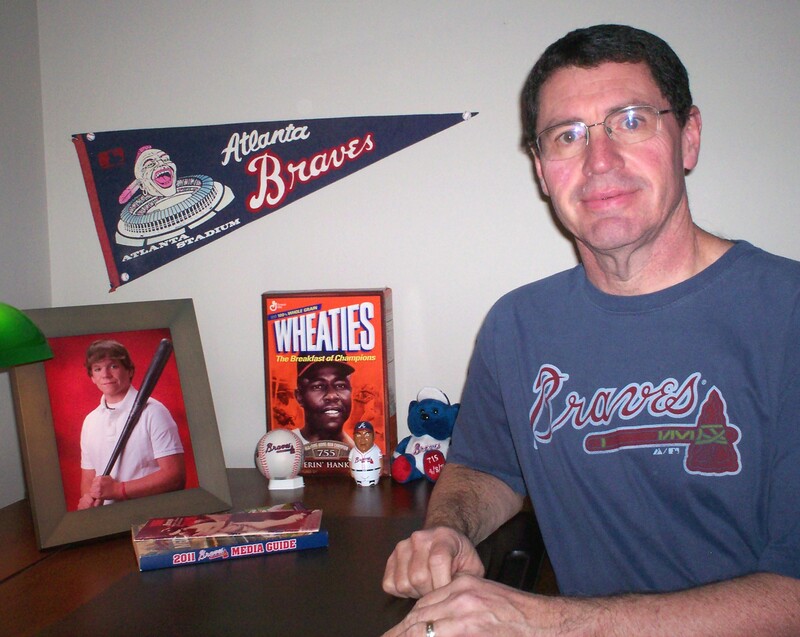 I think I would place him behind Chipper, Niekro, Glavine, Aaron, and Murphy on the list of greatest Atlanta Braves. When Chipper won the 1999 NL MVP Award, he hit .319 with 45 home runs and 110 RBIs. But he sealed the deal for the MVP in a three-game series against the Mets in late September of that year. On September 20 the Mets came to Atlanta for a three-game series trailing the Braves by just one game with 13 games left in the season. The Braves won the first game 2-1 with both runs coming on solo homers by Chipper. In the second game Chipper got the Braves off to a 2-0 lead with a two-run shot off Orel Hershiser in the bottom of the first; the Braves went on to win 5-2. In the finale of the series, the Braves trailed 2-1 in the bottom of the fifth inning until Chipper drilled a three-run homer off Al Leiter; the Braves ended up winning 6-3. When the series was over, the Braves led the Mets by four games and the damage was done. Chipper went 4-10 in the series, with all four hits being home runs, and he drove in seven runs. My favorite memory of Chipper will always be a game played at Shea Stadium on September 26, 1997 but it had nothing to do with his prowess as a Mets killer. The game was meaningless; the Braves had an eight-game lead over the Florida Marlins and already had clenched the Eastern Division title and the best record in the league. Chipper started the game; he struck out in the first inning and grounded out in the third. Mike Mordecai replaced Chipper at third base in the bottom of the third inning. The Braves trailed the Mets 6-4 going into the top of the fifth. With two outs and a man on base, light-hitting shortstop Rafael Belliard came to the plate. Belliard stepped in against Brian Bohanon with one career home run in 2,254 previous at-bats. It had been 10 years, four months, and 21 days since Belliard hit that one skinny home run on May 5, 1997. But Belliard drilled a shot into the left-field stands and tied the game 6-6. Naturally, all of the Braves players and coaches on the bench made a big deal out of congratulating Belliard when he returned to the dugout; the announcers were ecstatic. The camera followed Belliard as he walked down the bench receiving high fives from all of his teammates. When Belliard got to the end of the bench near the tunnel that leads back to the locker rooms, Chipper Jones was waiting on him. Chipper had been in the locker room and was already out of uniform, so he could not legally return to the dugout. Chipper gave Belliard a great big bear hug; if anyone had a bigger smile on their face than Chipper, I did not see it. It was truly one of the classiest moments I have ever seen in a baseball game. Father Time is gaining on Chipper. Spring Training has been full of aches and pains and I’m sure he is in for a season full of them. But maybe he has enough gas left in the tank to finish his great career with a flourish. Then it’s off to Cooperstown where he will go into the Hall of Fame as the greatest Atlanta Brave ever. So was Hank a better Milwaukee Brave than an Atlanta Brave? Yes, I think he was. In Milwaukee he had two batting titles, his MVP season (although it could be argued he deserved at least one in Atlanta), and had a higher batting average. Plus he played only nine of his 23 seasons in Atlanta.